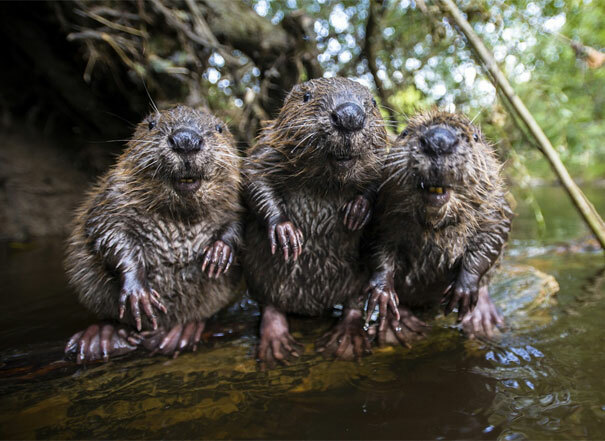 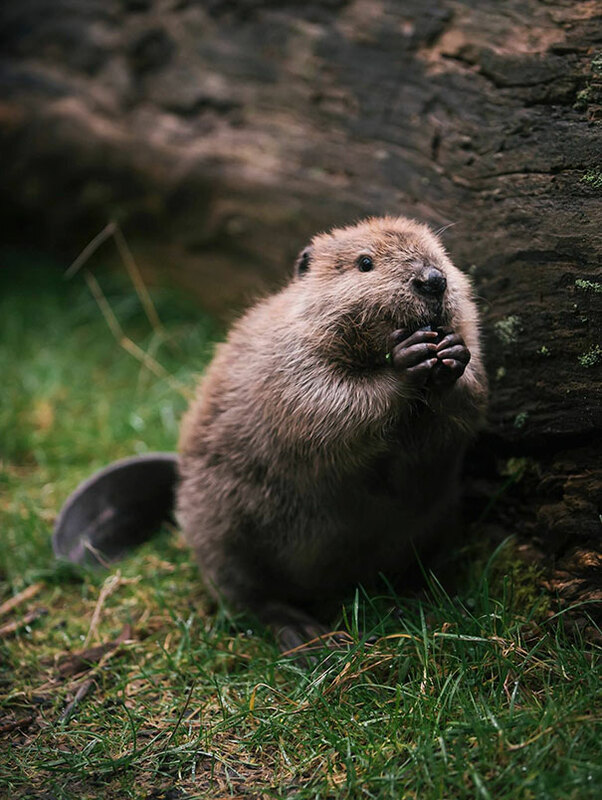 April 7th is the world Beaver Day, if you haven’t stopped to appreciate the benefits of having beavers in the world, today’s a good opportunity to do so. 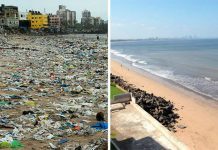 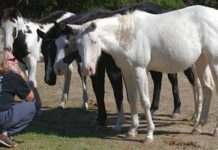 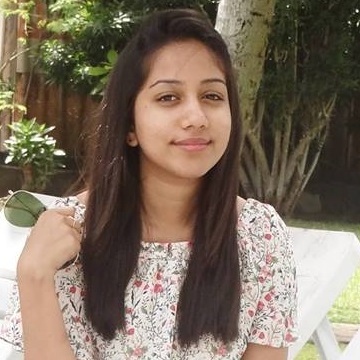 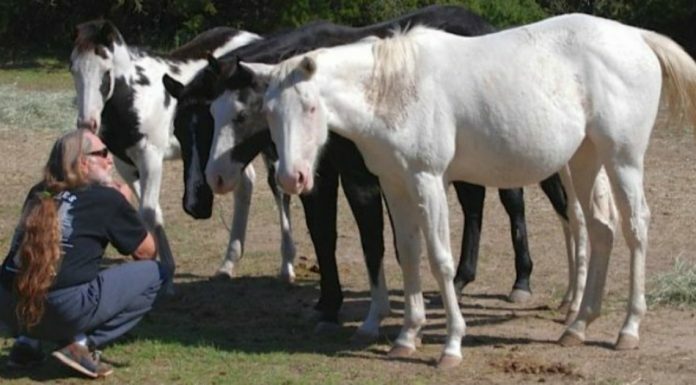 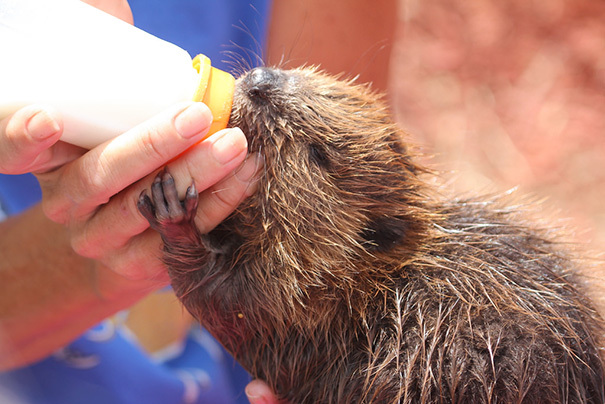 It aims to celebrate and raise awareness of the plight of the rodent. 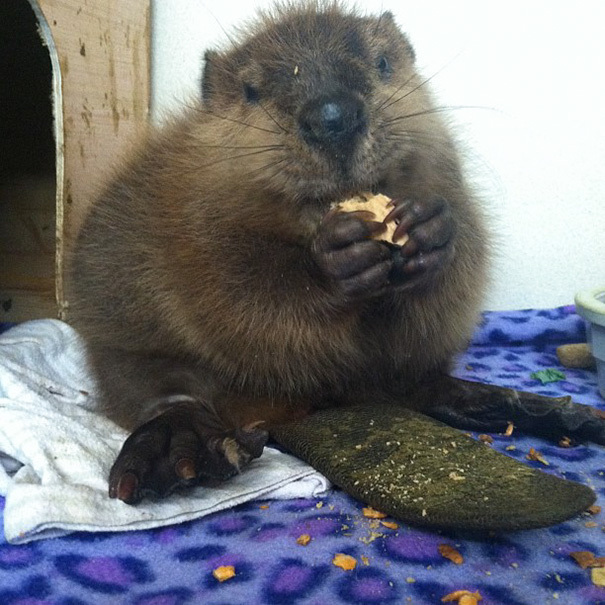 Beavers are known for their tree-munching activities, but did you know that they use every bit of the tree that they fell? 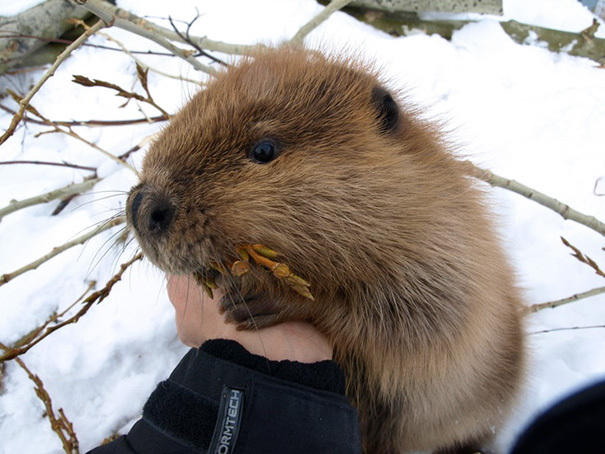 They eat the buds, bark, and leaves, before gnawing the branches and trunk into smaller pieces to build with. 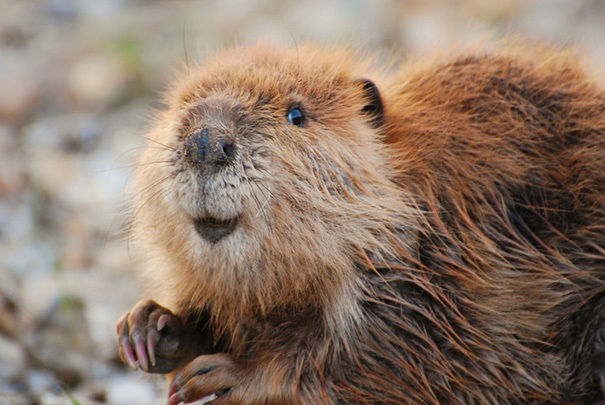 The dams are useful in preventing floods and droughts, restoring the northern wetlands and helping to cleanse the water. 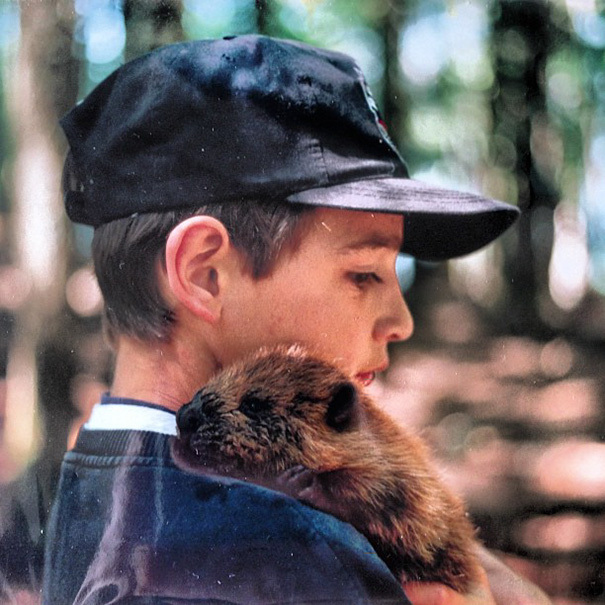 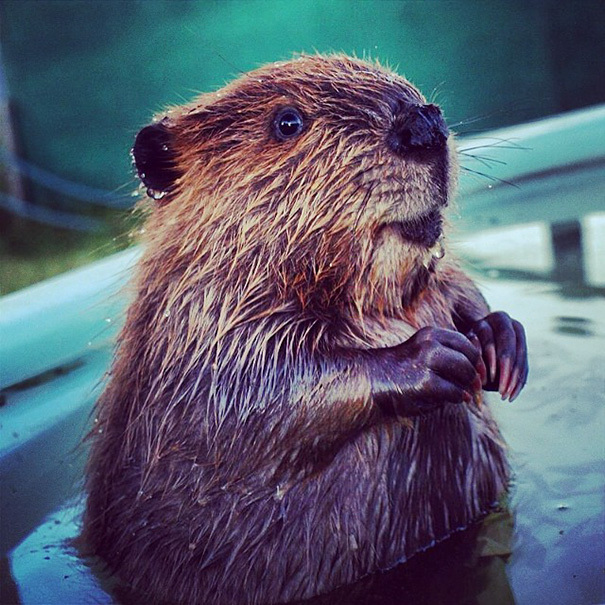 The beaver has been Canada’s national symbol for more than 300 years. 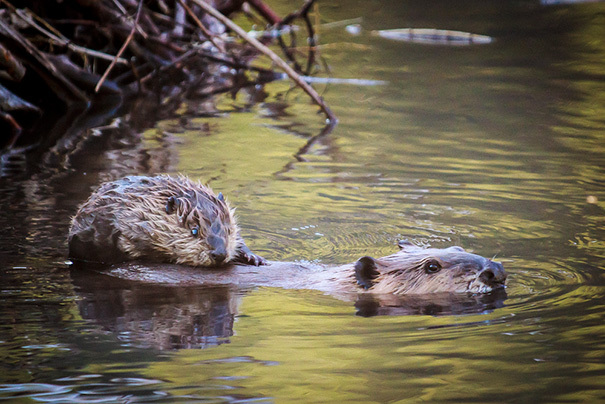 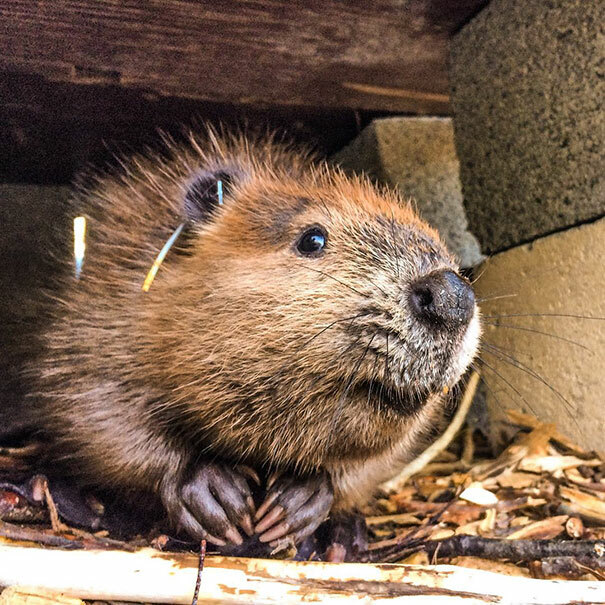 Beavers were once endangered throughout much of their range, but have made a remarkable comeback over the last century. 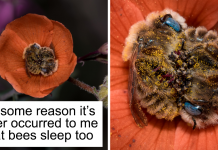 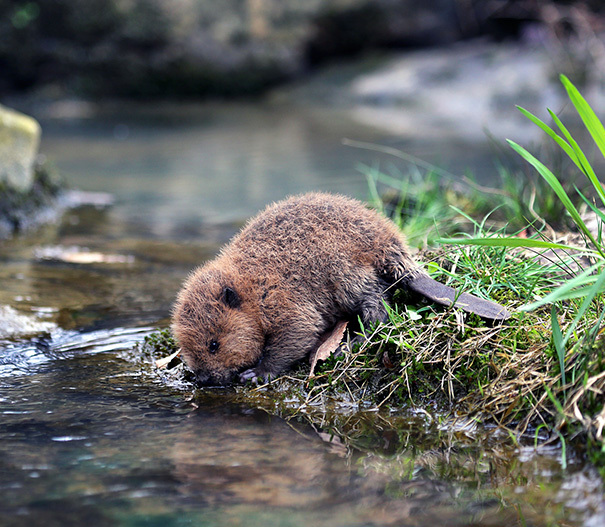 In North America, they can even be found in rivers and creeks within many major cities. 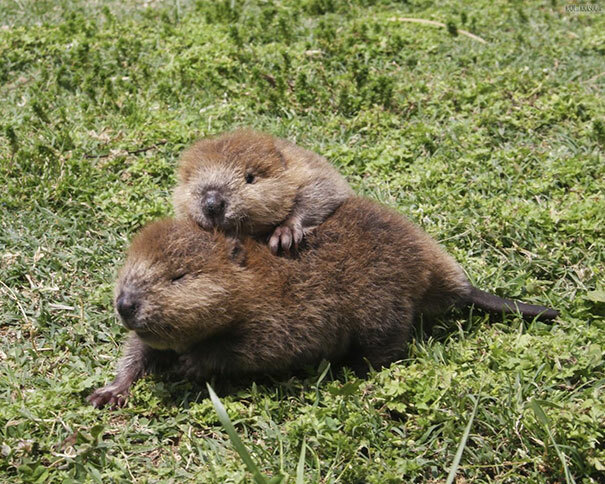 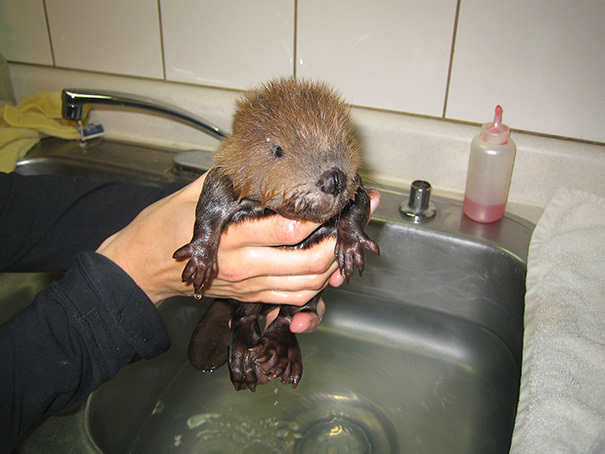 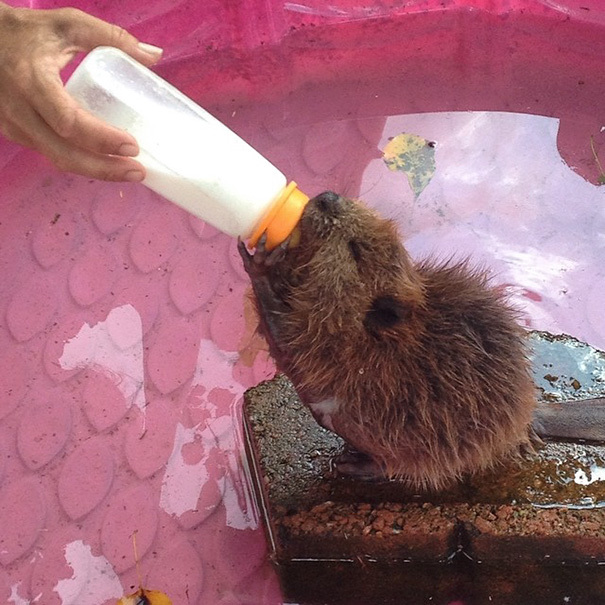 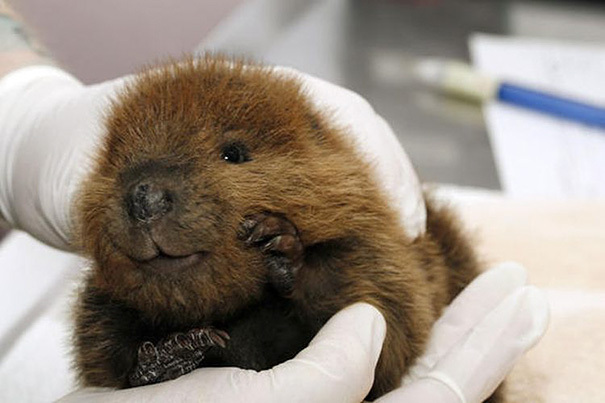 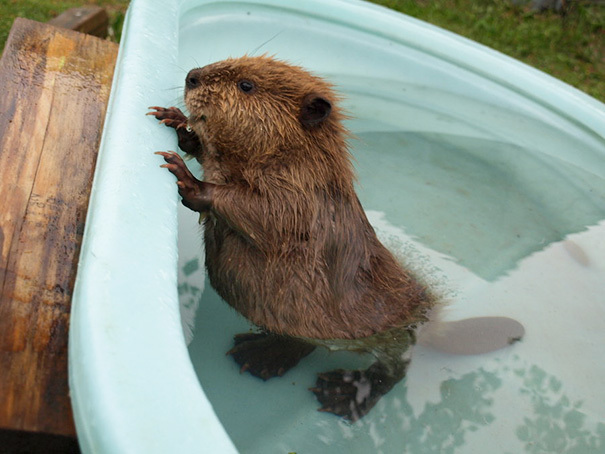 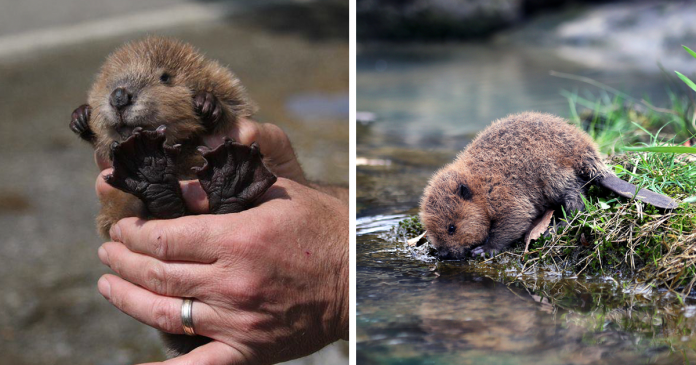 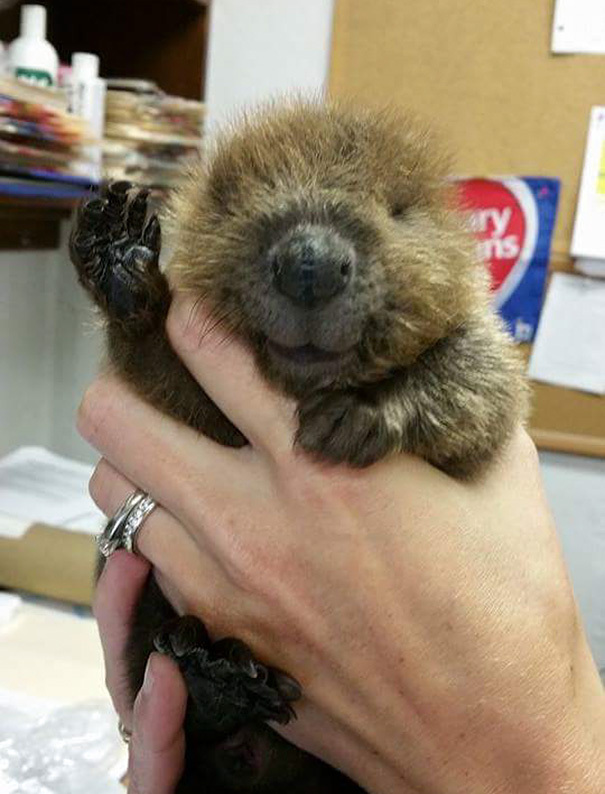 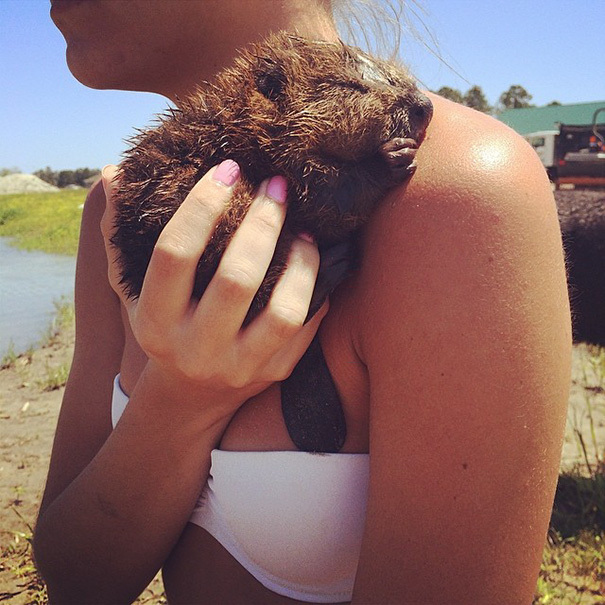 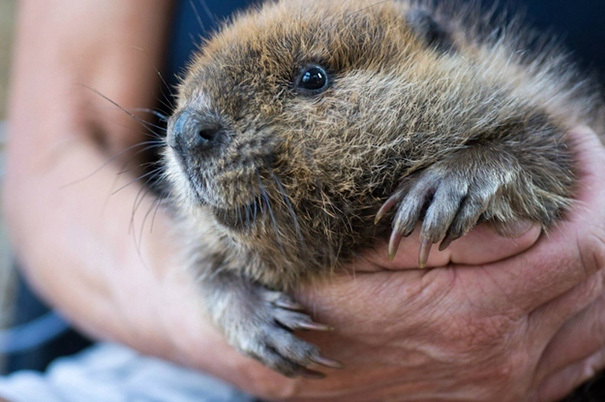 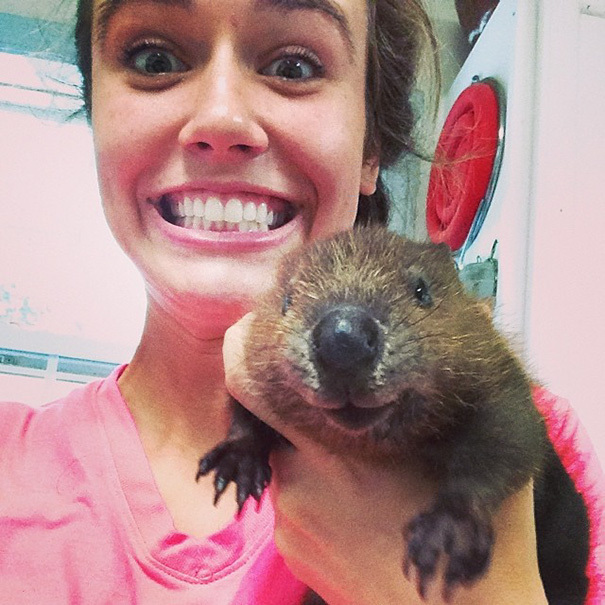 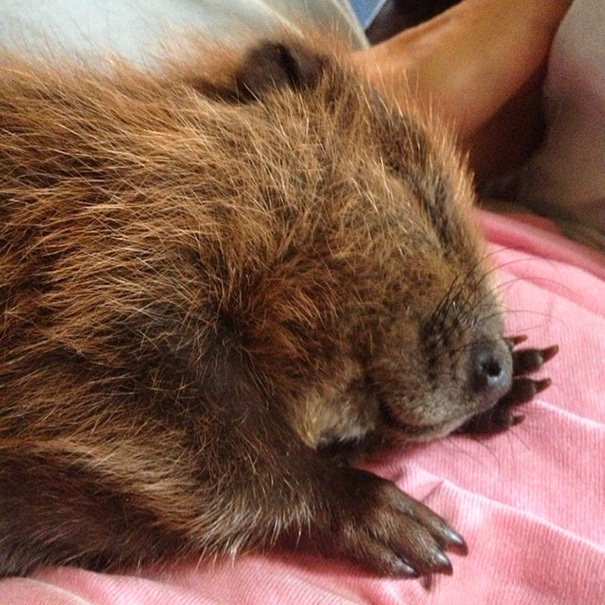 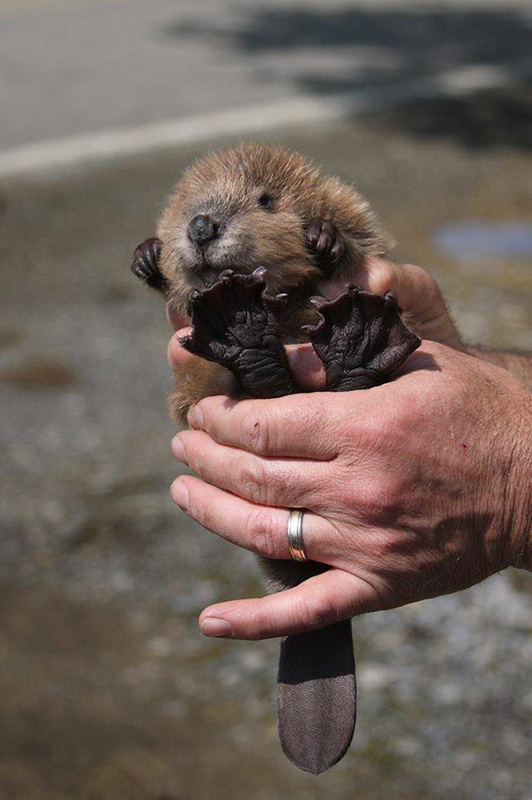 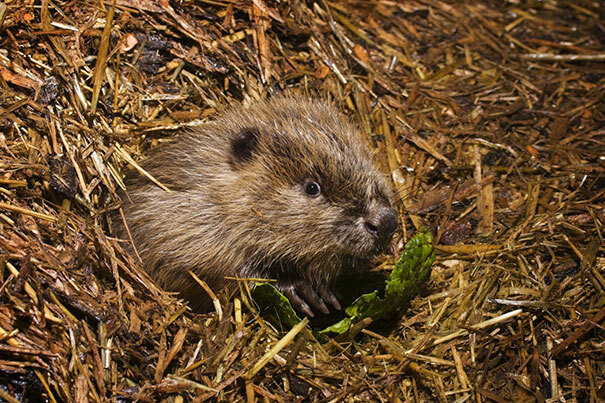 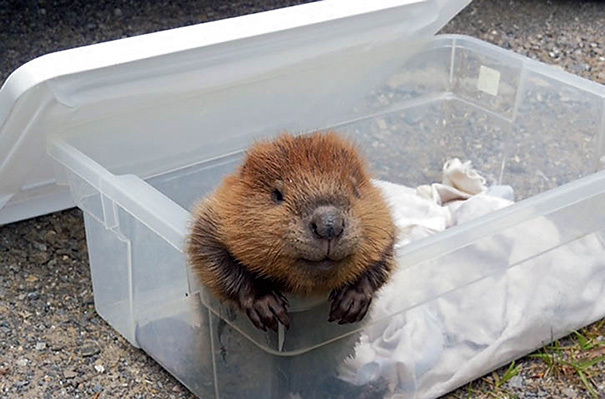 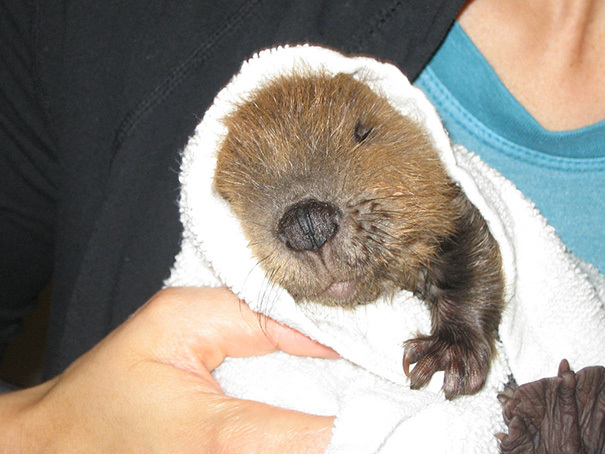 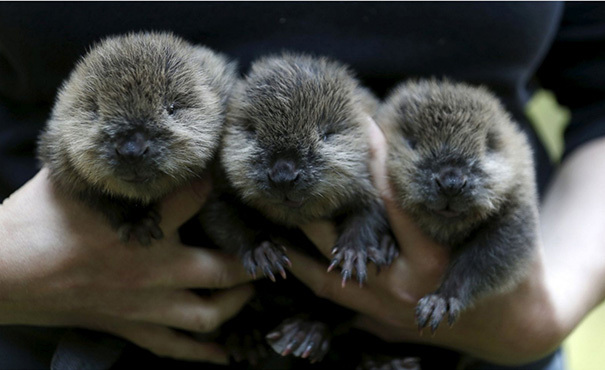 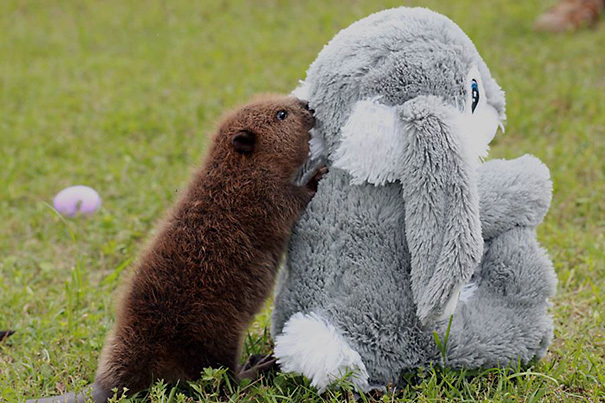 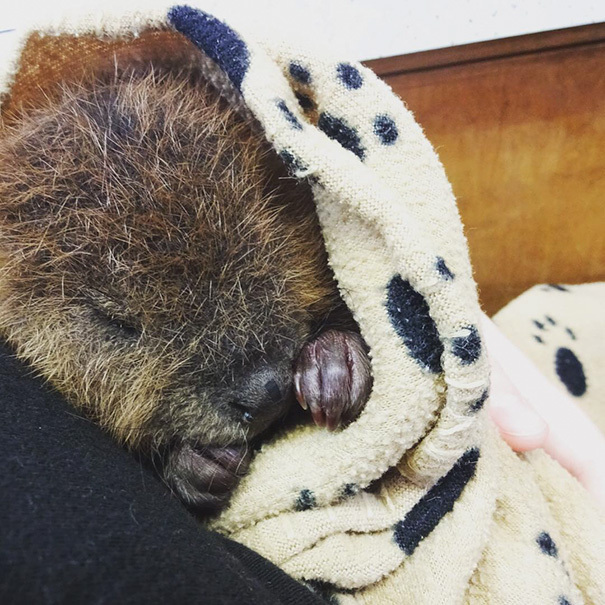 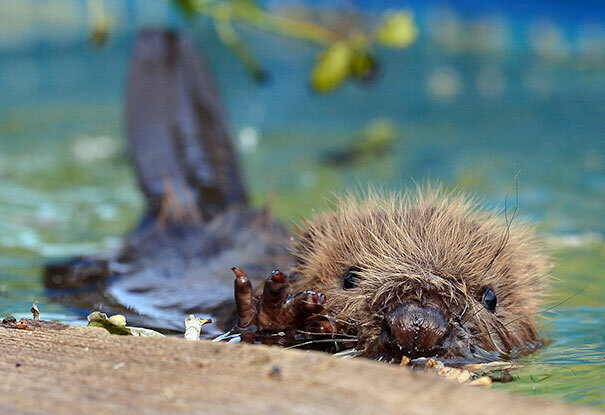 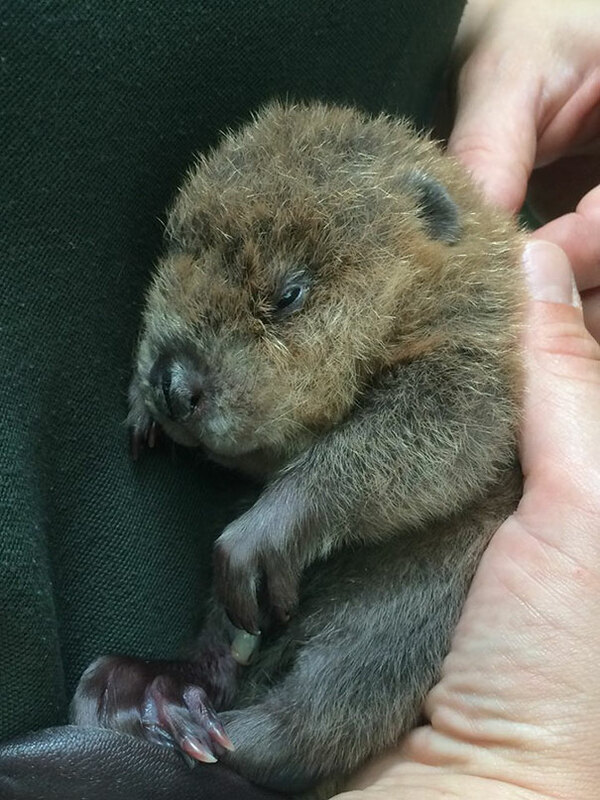 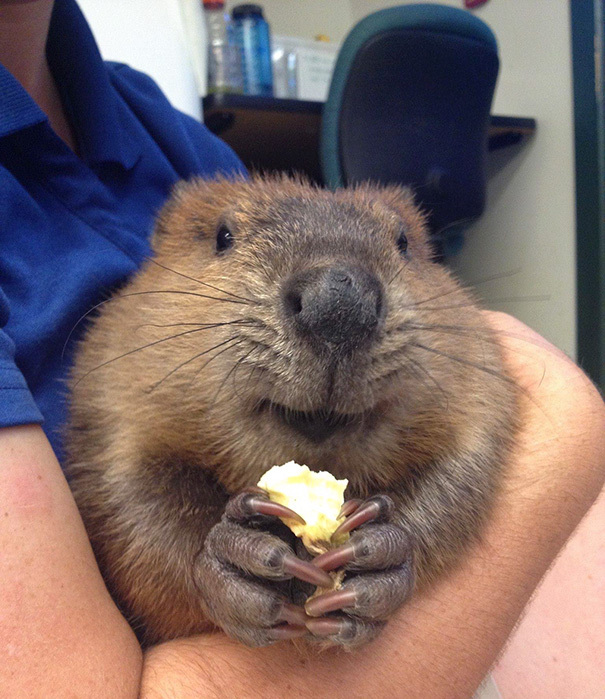 In order to celebrate International Beaver Day, we have found some cutest pictures of baby beavers around.